If attracting deer during hunting season is your goal, then Buck Forage Products have no peer. 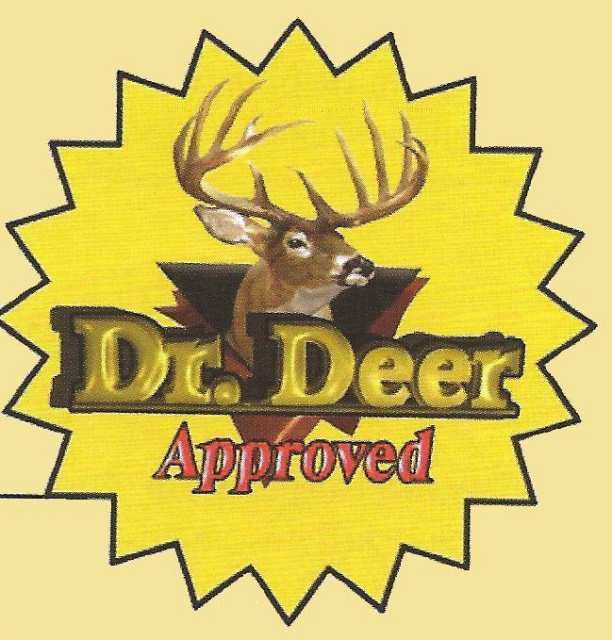 Research done by professional biologists shows deer need food plots year round. To meet this need, multiple plantings of both warm and cold season food plots are necessary. Don't be misled by claims that successful food plots can be obtained easily. Only proper agronomic practice and a little work will ensure the hunter/manager of accomplishing the two-fold goal of attracting and providing needed nourishment, for deer. DeRuyter Farm & Garden Co-Op offers Buck Forage Products, along with informatioon and instructions on how to create deer plots. For more information on Buck Forage peas, oats, clover and chicory products, along with answers to some frequently asked questions, click here.